I don’t know about you but this time of year always sends me into a frenzied panic trying to find all the Black Friday, Small Business Saturday and Cyber Monday deals! My inbox is full of deals and discounts from various sites and brands I’ve visited before. So here’s an A-Z Black Friday Guide for Curly Girls. Some of these links are affiliate links, which means I’ll get paid a small commission on any purchases you make. However, most of these curly girl-approved brands are small businesses and don’t have affiliate programs set up. So I’m not making any commission, I’m simply sharing the love. To make it easy to find the brands and products you love, I’ve done the brands in A-Z format. But there’s a few sites that have lots of different brands. And great Black Friday deals that apply site wide, so I’ll list them first. Let’s get started! 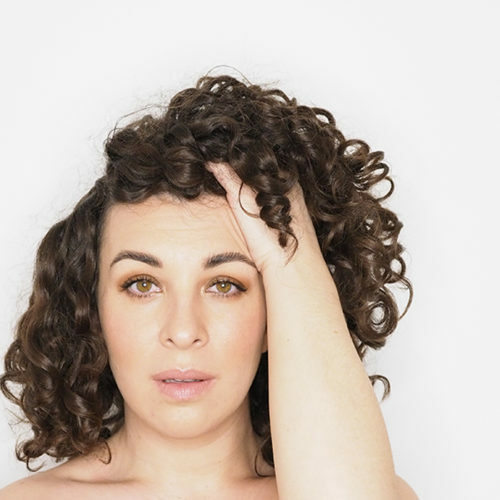 Look Fantastic – probably my favourite site to buy curly girl products from, and they always have great deals and discounts. They have lots of products from American brands, and they even do FREE WORLDWIDE DELIVERY! I’ll list specific brand deals and discounts they have in the A-Z below. But these are their site wide discounts. Valid: Saturday – Cyber Monday – 20% off. Get a free gift when you spend over £70 on Cyber Monday. HQ Hair – another great site and part of the same group as Look Fantastic. They have similar site wide deals too. I’ll list specific brand deals and discounts they have in the A-Z below. Valid: Saturday – Cyber Monday – 20% off. Get a free clutch bag when you spend over $45 on Cyber Monday. Feel Unique – another great site that sells curly girl products and ships to Europe. Currently doing up to 60% off site wide. Beauty by Zara – these codes are valid for Black Friday ONLY! Naturally Curly – a site full of wealth and information, and lots of curly girl approved products too! As I Am – they do my favourite, holy grail co-wash! They have a mix & match deal on until Cyber Monday. Pair any co-wash, leave in conditioner, styler and oil for 39.99. If you want to buy individual products and still get great deals, check them out on Look Fantastic and HQ Hair and apply the discount codes listed above. Aquis – luxury hair towels and turbans suitable for the curly girl method. 30% off on Look Fantastic until Cyber Monday. 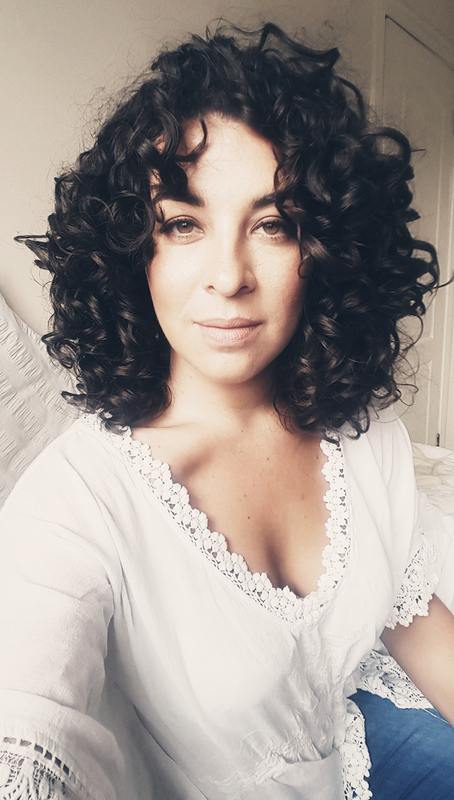 Bouclème – one of my favourite curly girl brands, and they’re British! If you’re not sure what to get, you can read my full review here. They’ve got 40% off their gift sets. If you want to buy individual products and still get great deals, check them out on Look Fantastic and apply the discount codes listed above. Bounce Curl – I am obsessed with their cleansers – review coming soon! They have 10% off their cult-favourite Bounce Curl Light Creme Gel and Hair Vitamins. UK, Irish & EU curlies, you can also get Bounce Curl on Naturalistic Products. Briogeo – they make one of my favourite deep conditioners, the cult-favourite, Don’t Despair, Repair! And have a 20% discount on their site. UK, Irish & EU curlies, you can also get Briogeo on Naturalistic Products. Camille Rose – A new line launching on Black Friday called the Holiday Collection. They have 30% off your total order, and $8 flat rate shipping on all orders over $100. UK, Irish & EU curlies, you can also get Camille Rose on Naturalistic Products. Coorie Curls – vegan-friendly, satin scrunchies to protect your curls. I use mine every night, and during the day if I pineapple. 25% off all their products, no code necessary. Curl Smith – up to 40% off bundles in the EU and US. Alternatively, you can get 40% off individual products on Feel Unique. Curls – 25% off. UK, Irish & EU curlies, you can also get Curls on Naturalistic Products. DevaCurl – this brand needs no introduction. They’re doing a Buy 2 Stylers, Get One Free deal on their site. 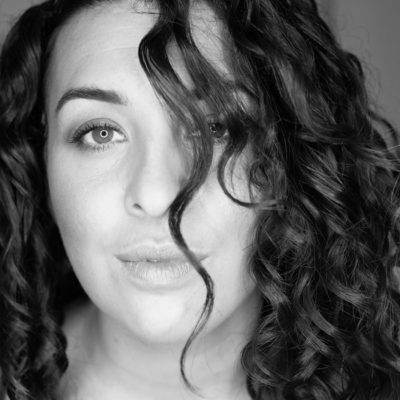 UK, Irish & EU curlies, you can also get DevaCurl on Naturalistic Products. I’ve got a review coming soon! Diva Professional – this is the hair dryer and diffuser I’ve used for years and I love them! A whopping 50% off selected products on HQ Hair until 31st December!!! Giovanni – their Direct Leave In Weightless Moisture Conditioner is my holy grail, cult-favourite of all time! They have up to 50% off on their site for Black Friday and Saturday. Or if you’re outside the U.S., you can get them on Look Fantastic and HQHair. Hairfinity – they make my favourite deep conditioner. I love to use it for my modified rice water treatment, which you can read about here. They’ve got Buy 2 Get 2 Free. You’ve got to add all the items to the cart. Kits qualify as one item. If you want to buy individual products and still get great deals, check them out on Look Fantastic and HQ Hair and apply the discount codes listed above. 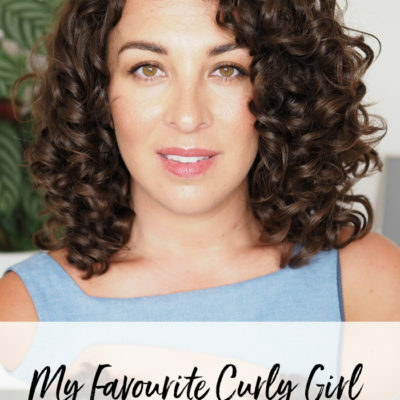 Jessicurl – if you follow me on Instagram, you’ll know these are probably my most favourite curly girl brand! Full review is coming soon, I promise! They have 40% off all 8oz bottles, which cannot be used with any other offers. However, if you’d like any other sizes of their products, you can get 20% off using my discount code: CURLYCAILIN20. If you’re in the UK, Ireland or Europe, you can buy Jessicurl products from Naturalistic Products. Jim & Henry – 15% off site wide, no code necessary. Lus Brands – 20% off everything site wide + free shipping to USA & Canada. Matrix (Biolage) – one of my favourite conditioners and the only product from this brand that’s curly girl-approved. HydraSource Conditioner available, aka GVP Conditioning Balm for a budget-busting dupe in the U.S. 33% off on HQ Hair, plus a free gift with your purchase. Miss Jessie’s– BOGO 50% off and free U.S. shipping on orders over $35. This appears to be buy one product, and get the same product. Rather than buy one product and get any other product 50% off. UK, Irish & EU curlies, you can also get Miss Jessie’s on Naturalistic Products. Mixed Chicks – 30% off. UK, Irish & EU curlies, you can also get Mixed Chicks on Naturalistic Products. MopTop – another one of my favourite curly girl brands, and my holy grail favourite, Curly Hair Custard! UK & Irish curlies, hit this link to get it on Amazon! They’ve got 25% off site wide. Not Your Mother’s – I have a love hate relationship with their Tahitian Gardenia Flower & Mango Butter Shampoo and Conditioner. Anyhusan, they’ve got BOGO FREE at Ulta. 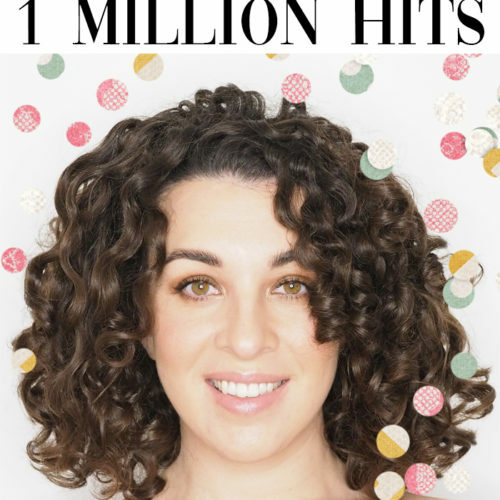 Only Curls – fast becoming a cult-favourite brand on Instagram! They’ve got 10% off all products and are launching travel/mini sizes on Black Friday! Raw Curls – 20% off everything site wide. RawKyn – another popular brand on Instagram. RawKyn are having 25% off when you purchase 2 items. UK, Irish & EU curlies, you can also get RawKyn on Naturalistic Products. Rizos Curls – 20%-40% off site wide, and 30% off their complete 4-step bundle + free travel kit trio will automatically be added when you buy the 4-step bundle. UK, Irish & EU curlies, you can also get Rizos Curls on Naturalistic Products. A quick head’s up. Some people don’t consider these products curly girl friendly/approved. The cult-favourite Curl Defining Cream isn’t curly girl-friendly because it contains beeswax. Same for the Refresh & Detangle Spray, as it also contains wax. The shampoo has some clarifying cleansers which some people will find great (read this post for more about clarifying). But the Deep Conditioner is fine. I know a lot of curlies who love and adore this brand, so I wanted to include them. TGIN – all hair products just $9.99!!! 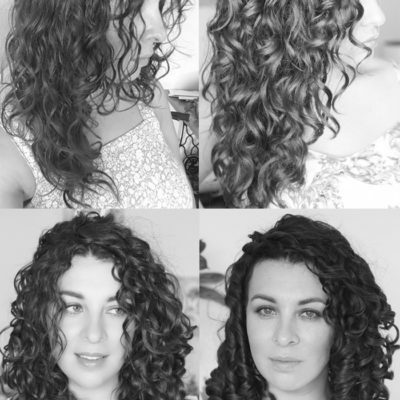 UK, Irish & EU curlies, you can also get TGIN on Naturalistic Products. The Curly Co. – cult-favourite diffuser, they’ve got 25% off side wide. They do more than just a diffuser! The MAP Method – you may or may not have heard of Scott Musgrave’s MAP Method Course. It’s usually $100, but reduced to $87 for Black Friday. The Puff Cuff – 40% off the Family pack. Thermal Hair Care – 25% off their Hot Head deep conditioning heat caps, and free U.S. shipping for orders over $50. However, shipping outside the U.S. is pretty pricey! I make and sell Curly Cailín Heat Caps (which are very similar) for €25 plus €10 shipping WORLDWIDE! Made with 100% Cotton and 100% Organic Irish Flaxseed, and truly reversible. See my Instagram for more details in my highlights and feed, or use my contact page to place an order. Trepadora – another fantastic curly girl brand flying the flag for Britain. I particularly love the Hibiscus Pink Clay Cleansing Wash and Quinoa Repair Deep Conditioner. And their curl towel is now my No. 1 favourite! They’ve got 20% off site wide, excluding sets, + free 100ml Papaya Slip Taming Potion. Uncle Funky’s Daughter – 30% off + FREE U.S. shipping over $50. UK, Irish & EU curlies, you can also get Uncle Funky’s Daughter on Naturalistic Products. Up North Naturals – 15% off. UK, Irish & EU curlies, you can also get Up North Naturals on Naturalistic Products. Zazzy Bandz – love the way your hair looks when you use your sunglasses as a hair band? Well then you’ll love Zazzy Bandz! Sit down though, because their deals and discounts for Black Friday – Cyber Monday aren’t exactly straight forward! Zazzy Bandz, please make it easier! I truly hope you found this post helpful, and if you see any Black Friday – Cyber Monday deals for curly girl products that I haven’t included. Please comment below to share the love, and I’ll try and update them in the post too. Please subscribe if you haven’t already. And I’ll link a couple of posts below which will help you choosing products to best suit your hair, porosity and climate. All these can determine whether a product is going to work for you and your curls or not. Please purchase responsibly, don’t @ me if you’re bank account says no next week at the grocery store. 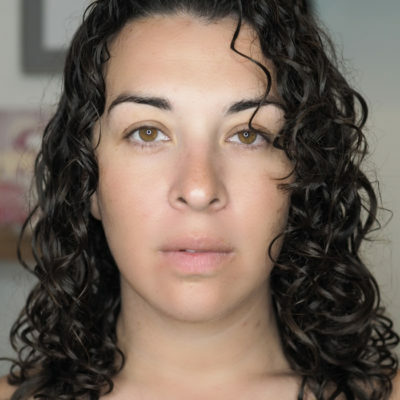 And if you’re not sure if a product is curly girl friendly or not, check out Curls Bot and/or Is It CG?. Check out this post about glycerin in your curly products and how to find out which type of products you should buy: glycerin, or glycerin free. Hair porosity is a huge factor when it comes to choosing what type of products you should use on your hair. Read this post for 4 ways to test your hair’s porosity, characteristics and product recommendations for each. And finally, because this post is long enough and I’m exhausted! Once you’ve purchased your products, here’s how to put a curly girl routine together. Hi wow, incredible list. I don’t even know 80% of these brands. Which of them are all natural and/or organic hair lines? Thanks so much for this amazing list!